Cecconi's is a wonderful Italian restaurant where you should eat at least once, even if it is just for tapas. A 2005 refurb means this institution has remained thoroughly modern and one of the trendiest places to eat, particularly in this part of town. The location just off Old Bond Street may suggest stuffiness but there's no such airs and graces here. It's fun and buzzing but in a very sophisticated, smart way. The food is excellent too. First set up in 1978 by Enzo Cecconi, manager of the Cipriani in Venice, it soon became an eighties establishment. Now under the ownership of Soho House with Andrea Cavaliere from Neal Street in the kitchen and Giacomo Maccioni as the excellent manager it continues to impress. The all day menu, served from 7am until 1am weekdays, 8am to 1am or midnight on weekends, is a delight with choices of chargrilled squid, wild seabass and roast duck as mains. If prices seem a little steep, order a glass of wine and a salad and sit up at the bar just to experience the Cecconi's charm. With an exciting calendar of entertainment, 2019 is another special year in London. Find out what's happening throughout the capital with our thorough guide to the best 2019 London events. Cecconi's gyms, sporting activities, health & beauty and fitness. The best pubs near London Cecconi's. 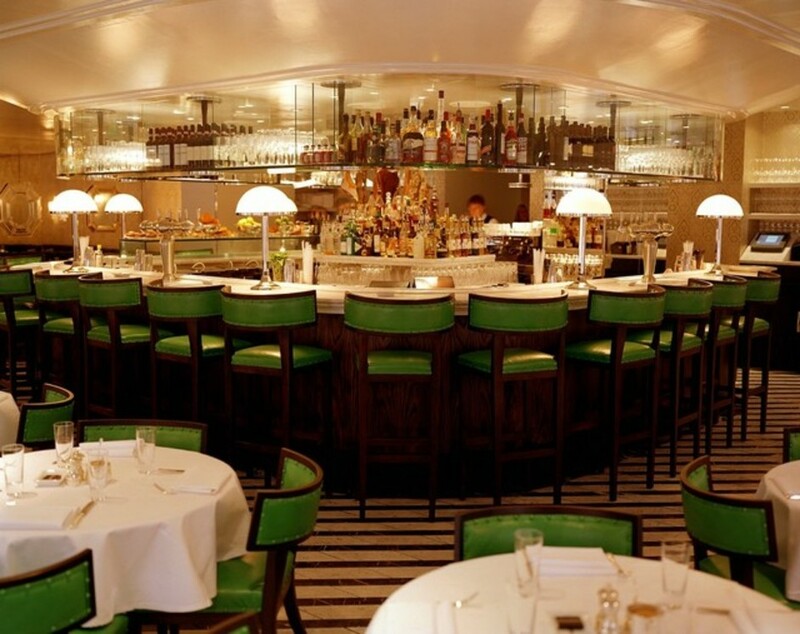 Cecconi's clubs, bars, cabaret nights, casinos and interesting nightlife. Where to have your meeting, conference, exhibition, private dining or training course near Cecconi's. From cheap budget places to stay to luxury 5 star suites see our special offers for Cecconi's hotels, including Le Meridien Piccadilly from 75% off.